Do you feel the divine calling to practice energy healing? Reiki is a great place to start! 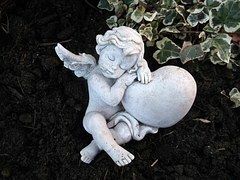 A Reiki attunement connects you to a powerful, loving healing energy and guides you on your path as a planetary healer. Continued Reiki practice is available for all students at monthly healing shares. Life will never be the same once you plug in to the healing power that is your birthright. Activate the healing power of your hands and begin channeling divine Holy Fire Reiki energy after your level I attunement. Learn the history of Reiki and get hands-on practice working with the energy. Begin a powerful self-healing process that will transform how you experience the world and help you to heal those around you with ease. An introduction to energy system basics is included. A Reiki manual and class certificate are included. Course is $250 with $75 deposit, and you can reserve your spot here. Individual training is $350 with $75 deposit. Please e-mail Reiki Master-Teacher Jessica Hitch to arrange a time. Deepen your Reiki connection and learn three powerful healing symbols that activate distance healing, mental/emotional healing, and amplify your Reiki strength. Learn techniques to treat people and even world events from a distance. 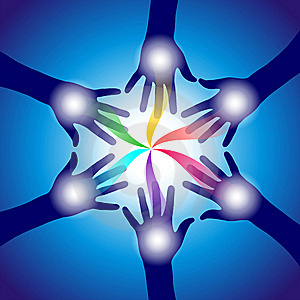 Connect with your Reiki guides and experience further self-healing. A study of ethics and a discussion of professional practice are included with level II for those who are interested in working with clients. A Reiki manual and class certificate are included. Course is $450 with $75 deposit, and you can reserve your spot here. Individual training is $550 with $75 deposit. Please e-mail Reiki Master-Teacher Jessica Hitch to arrange a time. Become a Holy Fire Reiki master with the power to transfer attunements to students of your own with this master-level class. 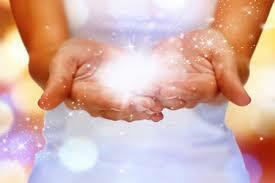 Your enhanced connection to Reiki will amplify your personal healing and allow you to channel strong Reiki to others. You will learn new symbols and how to pass Reiki to others through attunements, as well as teaching techniques. Serious students who are committed to Reiki as a lifetime practice ONLY. A Reiki master manual, class certificate, and course materials are included. Course is $1500 with a $300 deposit. We will meet four days total for 5 hours each day. Individual training is $1900 with a $300 deposit. Please e-mail Reiki Master-Teacher Jessica Hitch to arrange a time. Continued Reiki Practice is available for all students at monthly Reiki healing shares in Richardson, TX. All shares will be posted on the Peaceful Presents Meetup. What happens after the attunement? What is a Reiki attunement like? Check out this video I made explaining some of the miraculous events that occurred after my Reiki attunement. I would like to attend the upcoming reiki classes you have available. I suffer from severe migraines headaches and other health problems. I’m ready to start healing myself and others. Yes, I would love to schedule a Reiki 1 attunement for you. We can complete the class in five hours, and I usually prefer to meet between 12-5 or 1-6 PM. You will get your Reiki energy activated and learn more about the history and practice of Reiki, including Japanese Reiki techniques. 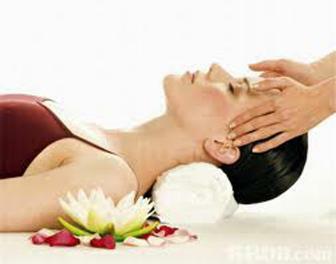 Then you get to practicing using Reiki and ask any questions you may have! 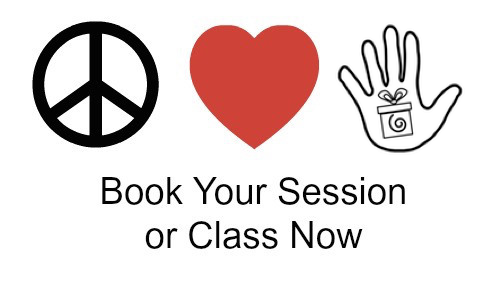 The class includes a manual and access to regular Reiki practice shares as well. I am flexible on days, so please text me at 469-766-8765 with your availability and preferred days.